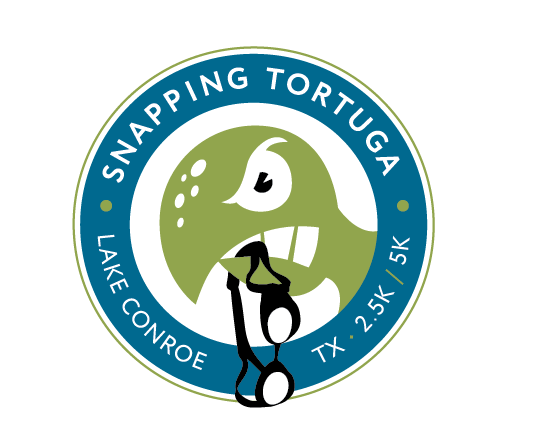 The Snapping Tortuga presents the Snapping Tortuga Open Water Swim. Distances; 1250m, 2.5k and 5k. The 1250m, 2.5k & 5k will start at 9:00am (*NOTE* in the event there is a large field, we reserve the right to send the 1250m and 2.5k off 15min after the 5k start). All fees are non-refundable. Due to the nature and complexity of this event, there will be no refunds, discounts on future races or transfers including, if the event were to be cancelled. Event cancellation insurance can be purchased through Active.com. 5k is 4 loops and the 2.5k will be two lo0ps. The 1250m is one loop. *In order to register for the 5k all participants must show proof they can swim a mile in 35min or less. Awards are given for the Top 3 Overall.